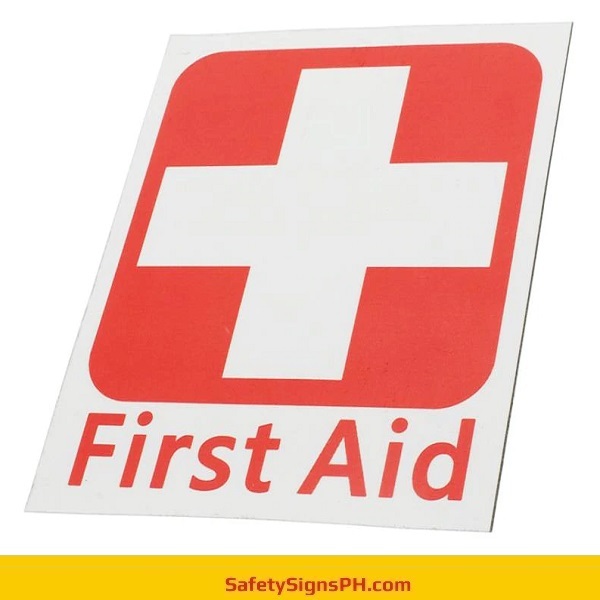 Opting for our custom first aid signs is a great way to ensure that your staff or clients are able to find first aid stations and medical treatment quickly whenever the need arises. 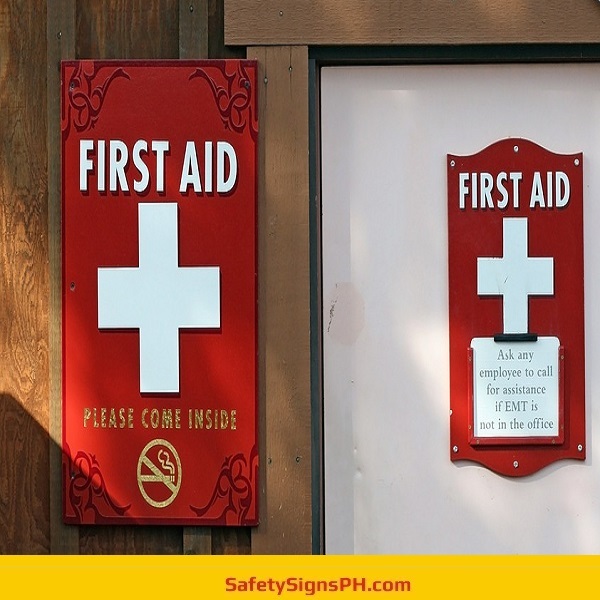 Safety signages such as first aid signs are an important tool for any establishment. They can provide pertinent information to people responding to emergency situations such as where the first aid kits, automated external defibrillator (AED), emergency showers, or eye wash stations are located. We can also design them to include emergency contact numbers to get in touch with in the event of an emergency. 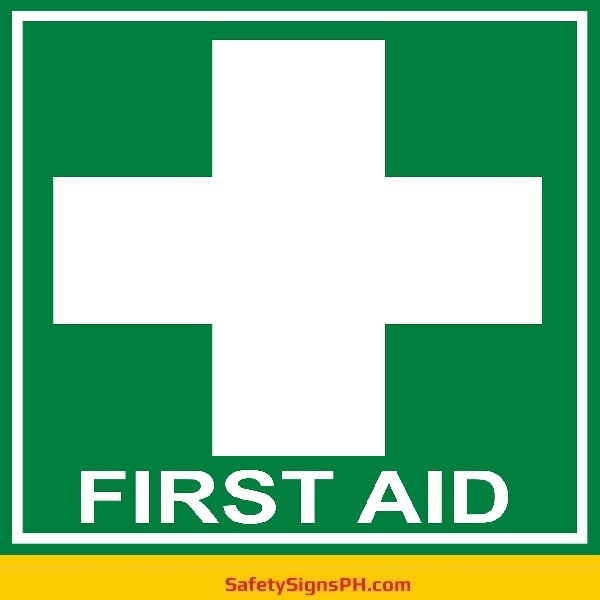 Available in custom designs, colors, and sizes, our first aid signs are ideal for all types of business. 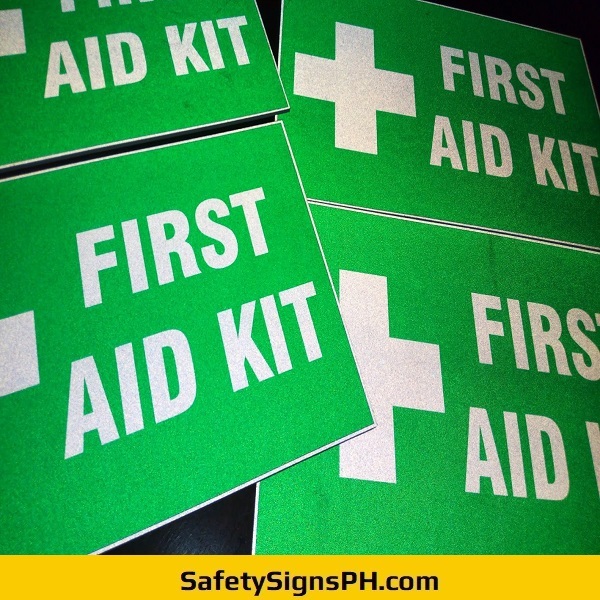 As a reliable safety signage maker and supplier in the Philippines, we are one stop shop for a wide range of first aid signs and other emergency warning signages, so it shouldn’t be difficult for you to order a sign that is tailored to your requirements. We have a bespoke signage available for just about any site you'd require in your workplace. 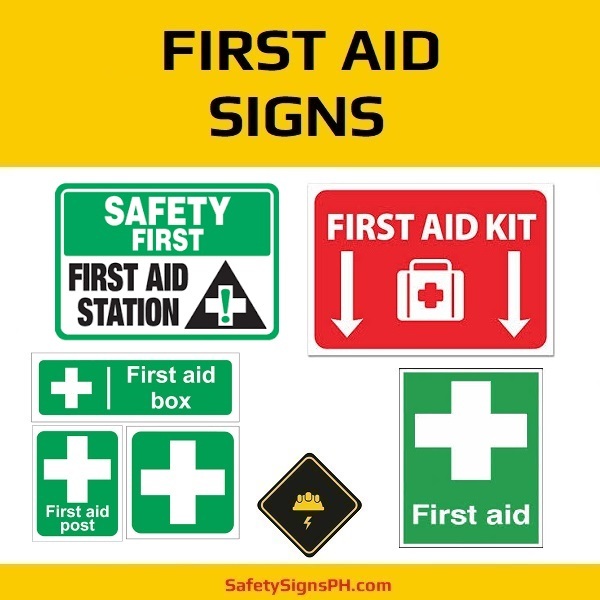 Whether it’s an indoor safety sign telling workers where the first aid kit is located, or a glow in the dark signage to be displayed above your first aid supplies, here you’ll surely find something that you need! If you need further details regarding our first aid signs, drop us a message. Our staff is always delighted to help you whatever your questions or clarifications about our products and services. We cater to customers anywhere in the Philippines, specifically in Metro Manila, Cavite, Laguna, Rizal, and Batangas. Feel free to browse through our online shop.